No Sound on iPad – how to fix that? iPad is a creation of Apple, which made a revolution in the tablets’ manufacturing and is considered as one of the most reliable tablets out there. Many professionals use it globally for work and entertainment because it is very interactive and convenient. 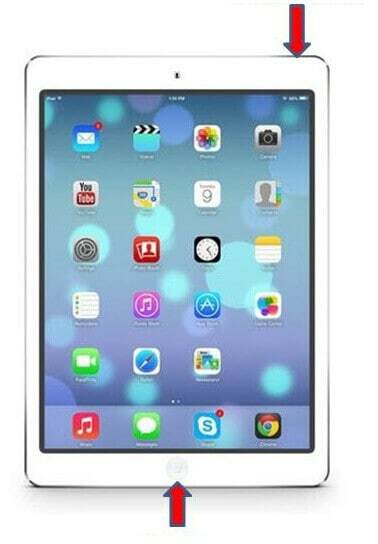 However, some people have recently reported that they are facing issues with their iPad sound. They complain about not being able to hear any sound through the iPad speaker or when they are playing games. This is a very common problem, which, luckily, has some very simple solutions. Below we are going to show you a couple of methods, which can offer you a workaround to the “no sound on iPad” issue. Method 1: Have you checked the “Mute” button? On top of the “Volume” button, every iPad has a “Mute” button, which if toggled, at some models will show a red mark that indicates that the switch is on. Naturally, you won’t hear any sounds or notifications when the mute button is on. Some people find it convenient when they want to instantly switch their volume off. However, pressing it by accident can make you wonder why there is no sound on the iPad. The fix to this is simple – press the switch, and then press the Volume Up button to ensure the volume is increased. Then just check if the sound is working. 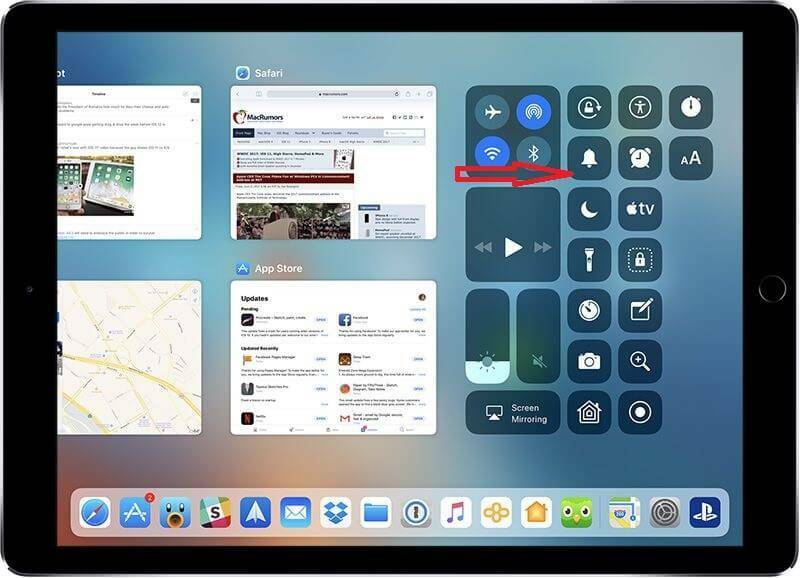 If the switch does not control the volume but the orientation of the screen (aka Portrait and Landscape) then slide your finger up from the bottom of the iPad to see the control center. There, check if the mute notification is enabled. If it is, then disable it and press again the Volume up button to increase the sound. That should solve the problem. This method may not work for everyone, but still might be worth giving a try. In many cases, the users tend to connect their iPad with other Bluetooth devices such as external speakers. When such options are on, the sound will always be outputted to the connected device, thus, no sound will come out of the iPad. If this is the case, turning OFF the Bluetooth may fix the issue. Sometimes, resetting the Network settings may also help. For that, navigate to Settings>General>Reset. From the menu that opens find “Reset Network Settings” and select it. If the Network resetting doesn’t do the job, you may even try to reset the iPad. Do a full backup of your data before that! In some instances force restarting the iPad may fix the no sound issue if it is caused by some bad settings or configurations. Such a force restart can also be used also if the device becomes unresponsive or encounters a serious problem. Hold the Power and Home button together and wait for the screen to flash and an Apple logo appears. Wait for the device to start on its own and check if there is sound. Insert your headphones into the headphone jack in your iPad. You may need to do this a couple of times until the tablet gets out of the headphones mode. After each unplugging, try to put some sound and see if it does the trick. In some cases, when dirt accumulates inside the headphone or the power jack, the iPad may think that there are headphones plugged or something else is connected. Cleaning these carefully with a gentle brush or a clean cloth may fix the no sound issue for some people. If nothing seems to work, then there might be a hardware problem, which requires you to contact the Apple Support. Ideally, they will repair the iPad or replace it with a new one if in a warranty or fix it for a small fee.